Last year was good for Aston Martin in that it actually posted its first profit in eight years and had record sales. There were rumblings then of the British automaker thinking about pursuing an IPO. Now, those rumblings seem to have solidified into a plan. “We can demonstrate that Brexit is not a major effect for us. If there is a tariff into Europe, it’s countered by a tariff into the UK for our competitors so you might lose a little bit of market share in the EU but you pick it up in the UK. Since many new Astons use AMG engines that come from Germany, the company had increased its stock accordingly. It’s unclear what would happen to AMG’s stake in the company if it goes public. 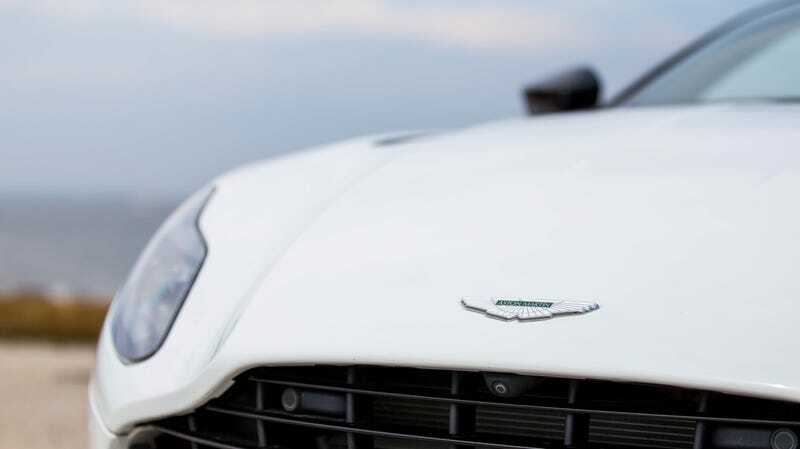 For the past couple of years, Aston Martin has been expanding aggressively. In addition to bringing relatively high volume sellers like the DB11 to market, it’s also stuck its name on a high rise apartment in Miami and commissioned a private submarine. It’s also planning a standalone electric car brand that will start with an SUV. Clearly, it’s looking to keep up that expansion. If Aston Martin succeeds in going public, like Ferrari did in 2015, it would be the first British automaker to do so in years, as Jaguar, Bentley and Lotus were all sold to foreign companies.